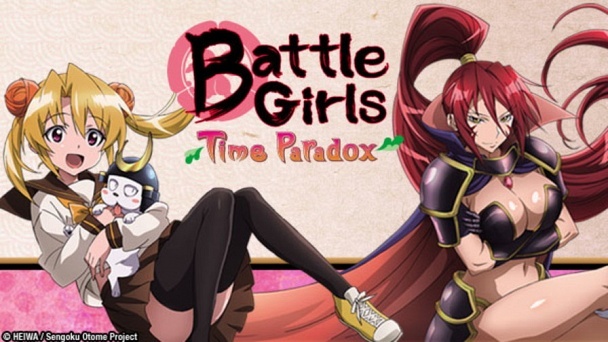 Battle Girls: Time Paradox :: Show Information :: RabbitTV GO! Hideyoshi is a normal modern middle-schoolgirl. However, she is one day transported to a world very similar to feudal Japan, with the exception that there are no men! There, she meets Oda Nobunaga whose ambition it is to unite all the land under her rule and gather together the Legendary Crimson Armor.